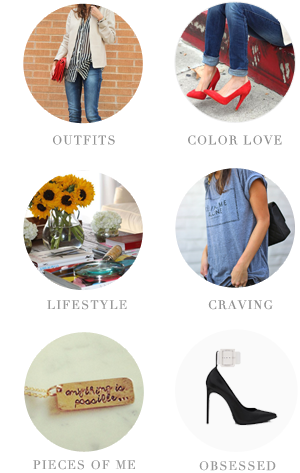 watching movies and surfing my favorite online stores! some of my fave things! 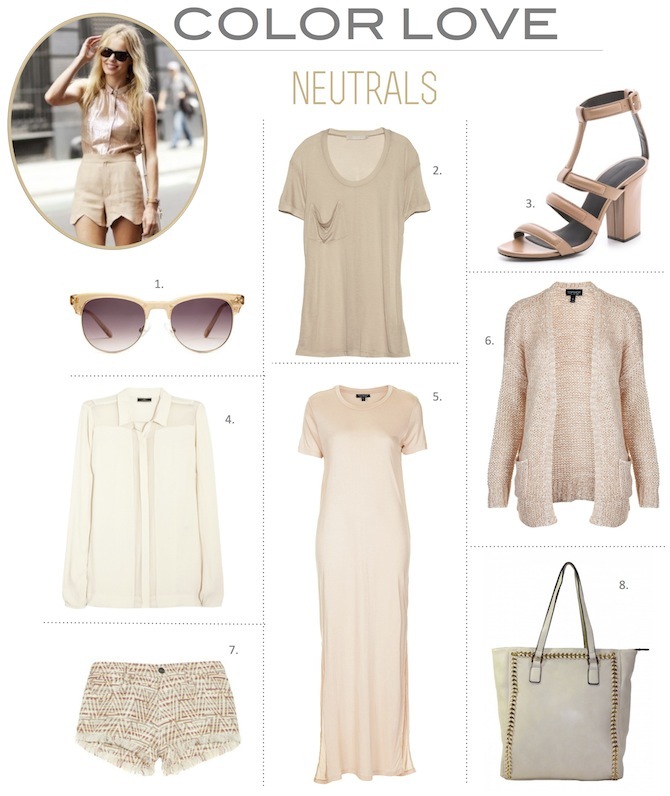 you know me + neutrals girl, you are singing my song! that tee is perfection. beautiful. as much as i'm drawn to color I adore perfect neutrals. that dress -- once my stomach is on the flatter side -- is so simple yet perfect. and, that blouse is gorgeous! Been on the hunt for some light framed glasses, and these ones are perfect! Thanks for doing all the leg work and finding them for me! Totally into this colour palette for Spring. So simple and fresh. Gorgeous picks, love the bag!